Iranian Foreign Minister Mohammad Javad Zarif said the fact that the Islamic Revolution gave a voice to Iranians was its most important success. 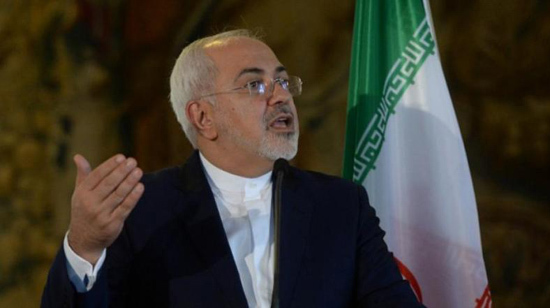 Zarif made the remarks in an interview which was published on Monday. “The most important success has been to give the people a voice in domestic and foreign affairs,” Zarif was quoted as saying. 'If you compare the situation with what we had thought are our ideals, then we haven’t achieved much,' he said in response to a question on the possible shortcomings. “The ideal society would have been a society where disparities would be minimal,” Zarif reiterated. “And where Iran would be able to make strides in terms of science and technology, based on the capabilities of its own people and working with the rest of the world.” He added.